Complete package download (.ZIP) All file formats and colors. If you discover you need the unversity signatures or the wordmark in a different file format or size, please contact hrowe@opa.msstate.edu. Click here to see a list of available units across campus with preset secondary signatures. We Ring True™ can be used in text copy if it includes the trademark symbol afterwards. We Ring True™ can be used in advertising and on promotional items, but the art cannot be modified. We Ring True™ is available for download in multiple file formats in maroon, black and white. See below for individual files or click here to download the complete WRT logo package. Application Specific Resource: For Adobe Creative Suite users, download the following MSState color palette. To use the files, open the Swatches palette in your program and click on the top right menu. Select “Open Swatch Library” and then select “Other Library.” Select the MSState_Colors.ase file after you have downloaded it to your computer. 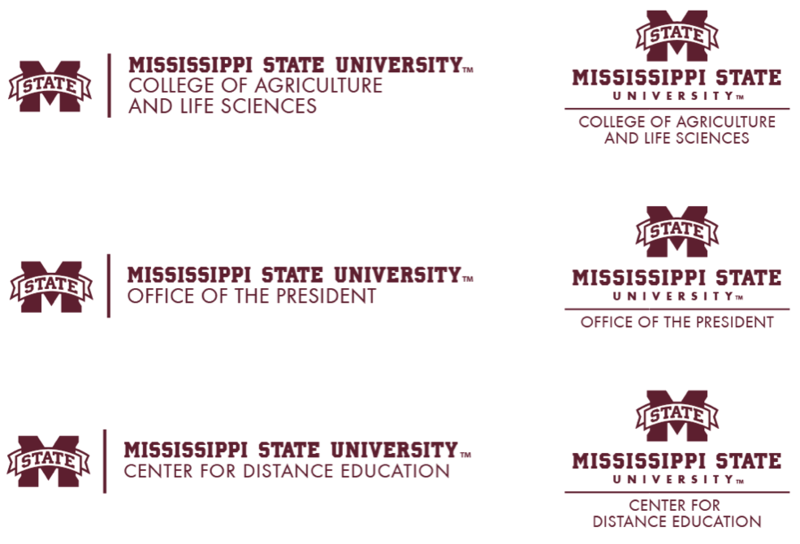 Click here to download the Mississippi State University stationery templates - letterhead and envelope.The files are set up in Adobe InDesign and can be shared with approved print vendors to produce MSU stationery items. Click here to download a Microsoft Word document that can be customized for use as electronic letterhead for any MSU unit across campus. Click here to download the MSU business card options. The files are set up in Adobe InDesign and can be shared with approved print vendors to produce the university's business cards. Download Microsoft PowerPoint templates that have the MSU logo already incorporated into the design. These can be further customized for any MSU unit across campus. Download Microsoft PowerPoint templates that have the MSU logo already incorporated into the basic poster presentation design. These can be further customized for any MSU researcher across campus. You can view the Fact Book online by clicking here or you can download a PDF of the current issue here.